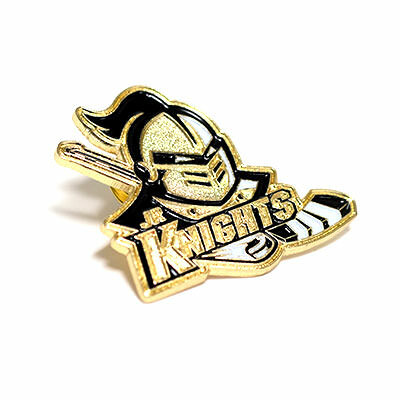 Hockey Pins | TJM Promos, Inc. 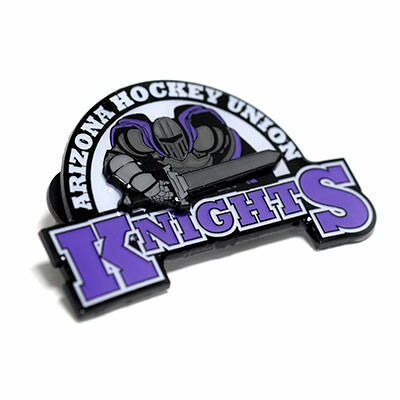 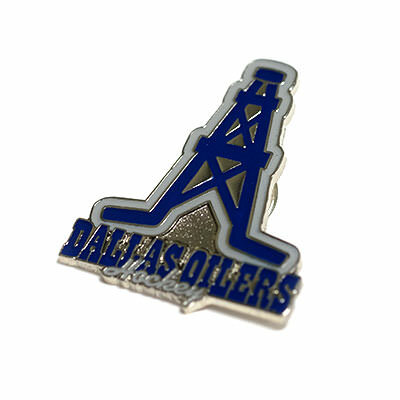 If your team needs great looking hockey pins at great prices and with great service, TJM Promos has your hat trick! 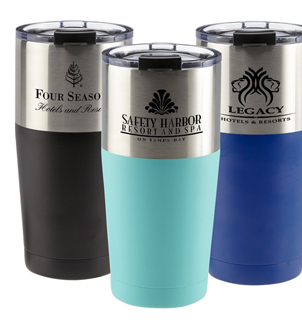 With many different colors, styles, sizes, and backings available, we’ve got you covered. 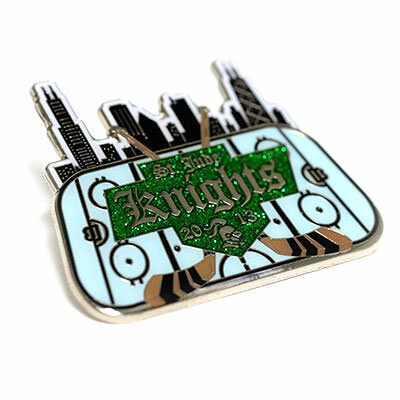 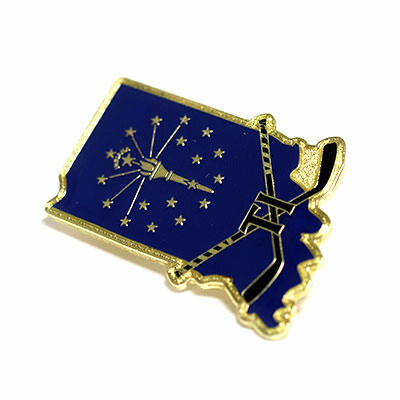 We know the best techniques to create great-looking pin designs that folks will pay attention to. 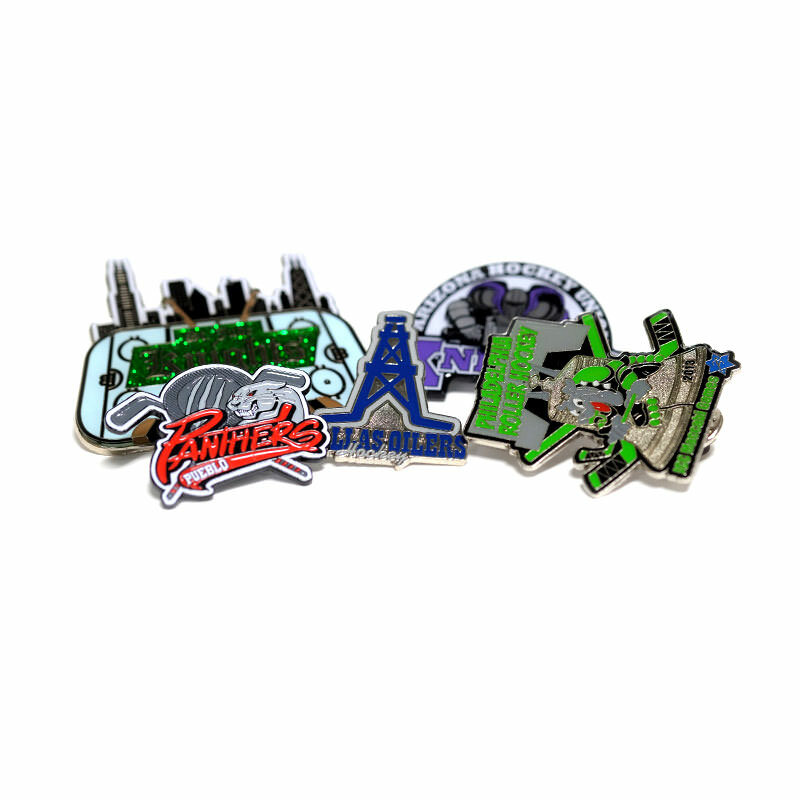 We’ll help you with every step of the design and ordering process, When you contact us, we’ll respond with a free digital proof of your pins, along with a price quote. 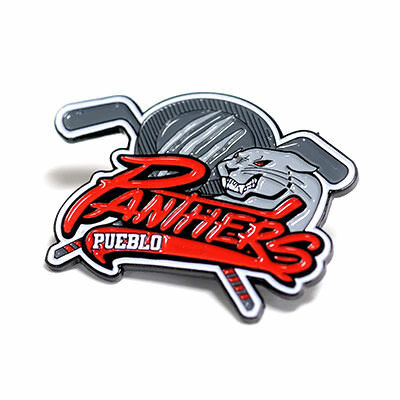 You can revise the design as you see fit, since we offer free, unlimited revisions/ Even better, we’ll never charge for shipping anywhere in the continental United States, Great products, great prices, great service — that’s our goal, and you’ll score with TJM Promos!